It needs no retelling that Indians need a reason to celebrate. There are a plethora of festivals all around the year and each has something to make it more special. Apart from the Indian favourites, the list is growing with some international ones too — La Tomatina has been a recent addition. Started in 1945, the festival takes place in Spain every year. In this, tons of tomatoes are brought to Bunol. What follows is people throwing them at each other and dancing for over an hour. The festival that gained a lot of fame after it was depicted in the film Zindagi Na Milegi Dobara is celebrated on the last Wednesday of August . Many In India, since then, have followed suit. However, in a country like India, such a festival that basically entails wasting a staggering amount tomatoes is criminal, to say the least. There are far too many things that one can do with tomatoes, and if you are out of ideas, here are some easy recipes you can whip up in no time. * Chop the tomatoes and garlic. * In a large saucepan add the chopped garlic and then sauté it over medium flame. Add the chopped tomatoes after that. Add the remaining ingredients to it, keep on stirring it and bring it to a boil. * Reduce the heat now and cover it. Let it simmer for an hour. Keep on stirring. * Pasta sauce is ready. *Add the chopped garlic in a large saucepan and saute it over medium heat. Add the chopped tomatoes after this. * Add the remaining ingredients and mix it well. Stir it constantly and bring it to a boil. * Cover it and reduce the heat. Let it simmer for an hour. 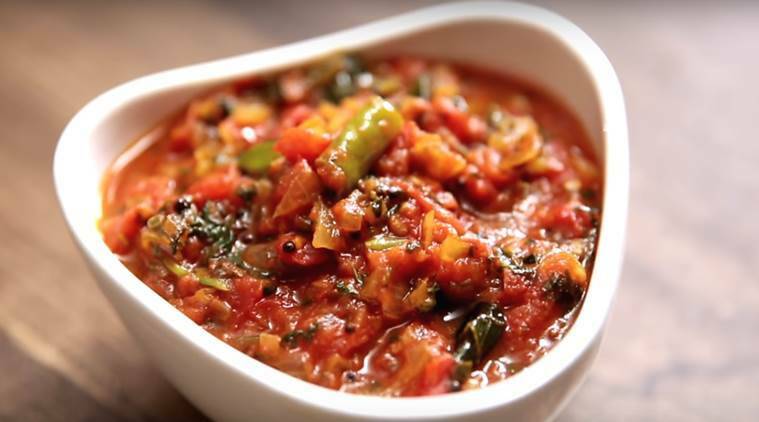 If you are in the mood to make something a bit more elaborate, you can also make tomato bhaji. This recipe does not require much time. In case you want something light, tomato soup is one dish you can go for.